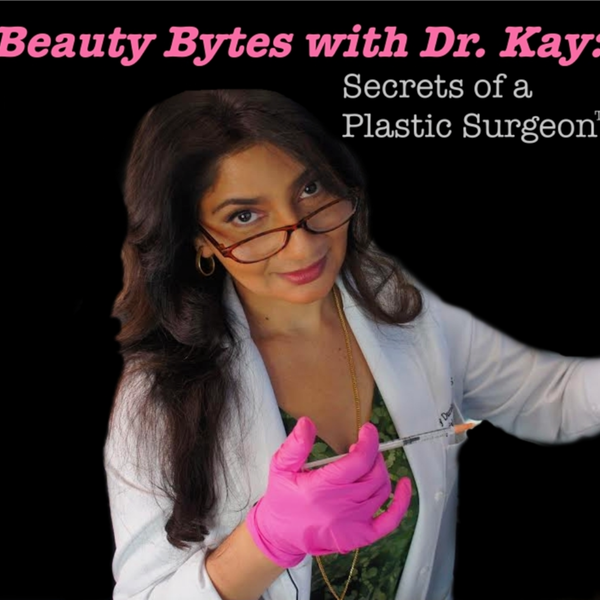 On this week’s episode of Beauty Bytes with Dr. Kay: Secrets of a Plastic Surgeon, I get a chance to talk to cosmetic chemist and blogger, Stephen Alan Ko! We became Instagram friends some time ago and I was immediately drawn to the way that he was paving the way for fellow skincare influencers. As someone with my own skincare line, I always enjoy getting to chat with chemists about the innovative products and ingredients that are showing up on store shelves today! Stephen tells me a little bit about the difference between Retinol and Retin-A, what it takes to start a skincare line, and the importance of sunscreen (of course!). We tell you the three skincare items we would take with us to a desert island and discuss the difference between chemical and physical sunscreen. If you’re a skincare junkie be sure to listen to this episode and don’t forget to e-mail a screenshot of your podcast review with mailing address to info@beautybydrkay.com for a special treat in the mail! Find Stephen on Instagram here! Find Stephen's blog, KindofStephen here!